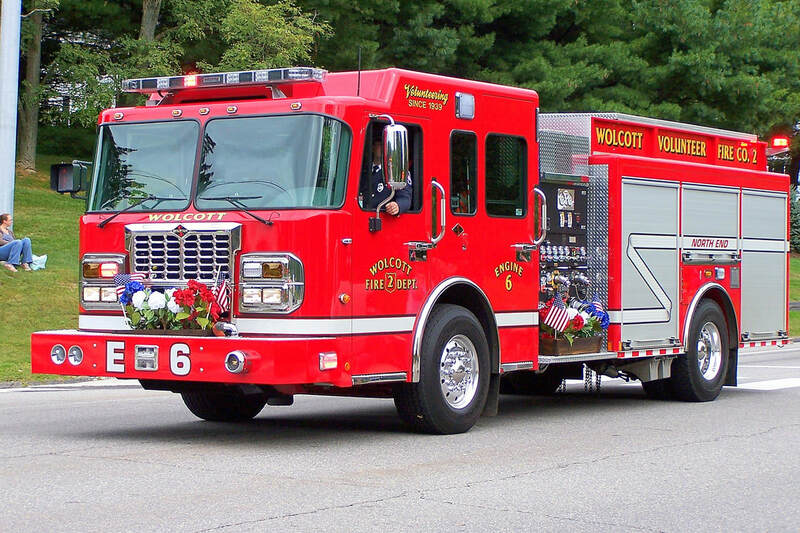 This is the page for the Wolcott VFD. 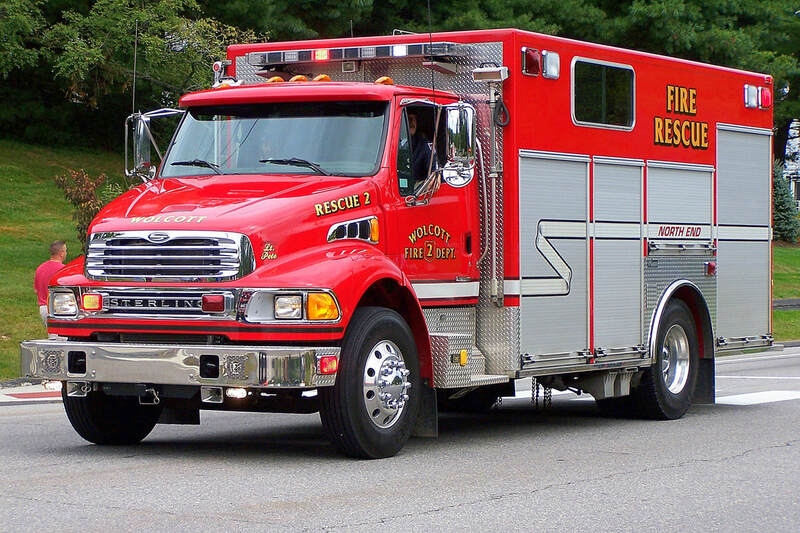 They have 4 engines, 3 engine tankers, 2 rescue trucks, 1 tower ladder, 3 brush trucks, 2 pickup trucks, 1 SUV, and 3 stations. 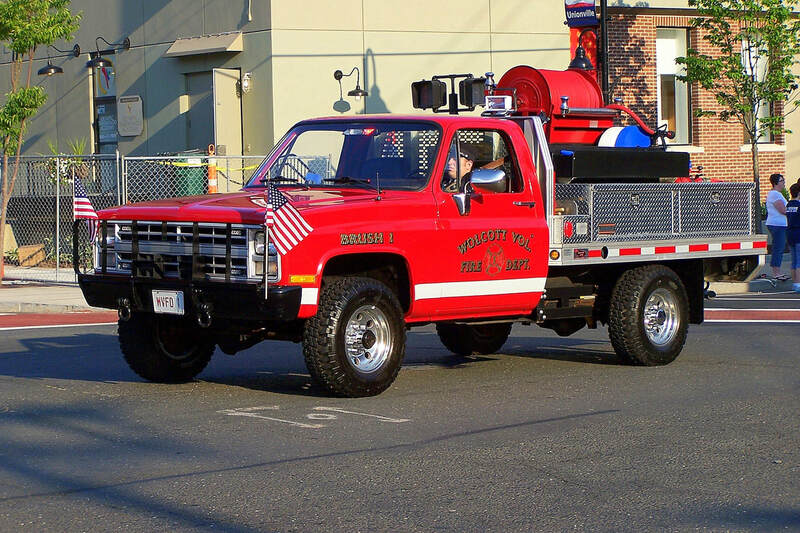 Wolcott's Brush 1, a 1985 GMC flatbed (ex Army). 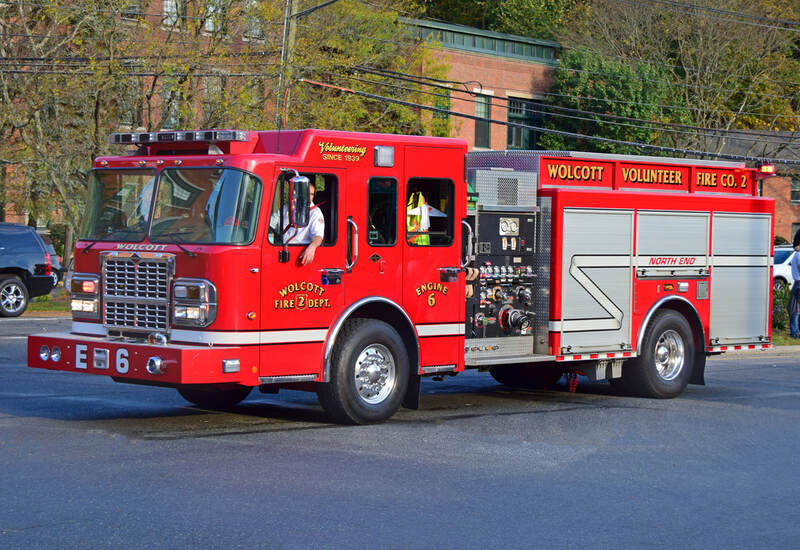 Wolcott's Engine 2, a 2010 Spartan/Marion. 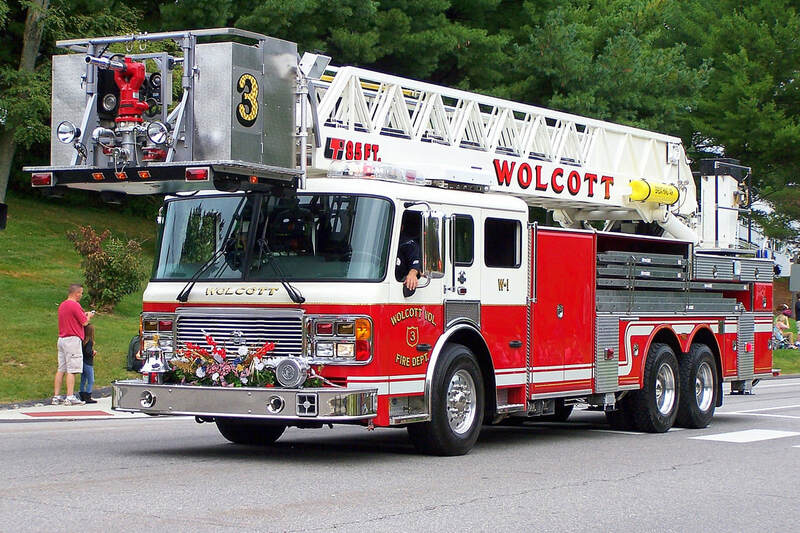 Wolcott's Rescue 2, a 2005 Sterling/Marion. 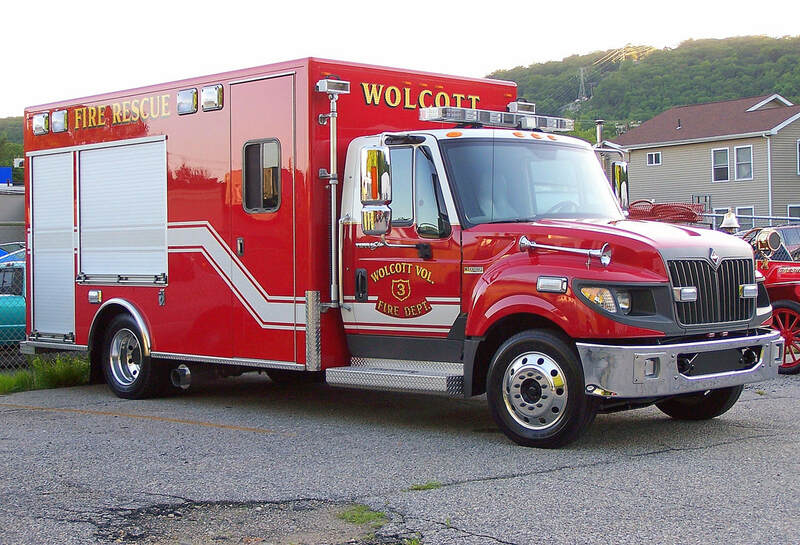 Wolcott's Rescue 3, a 2013 International TerraStar/Rescue 1. 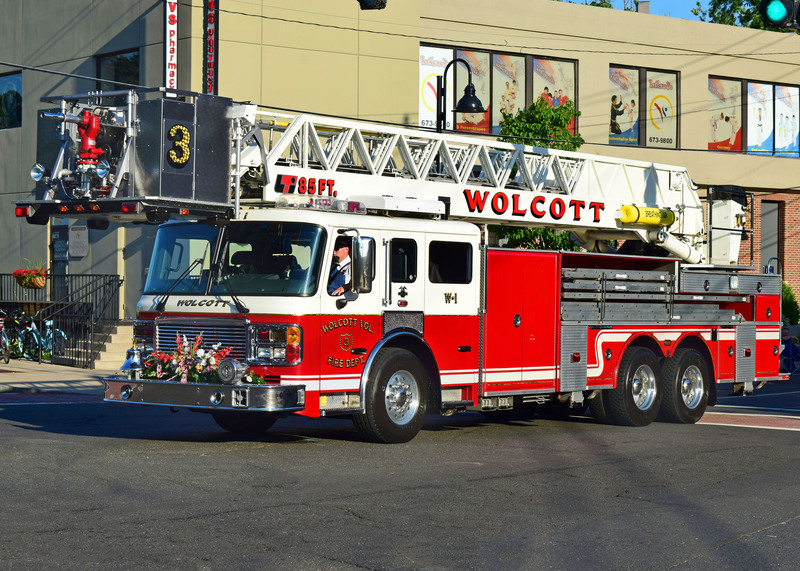 Wolcott's Tower 3, a 2003 ALF/1984 LTI remount. 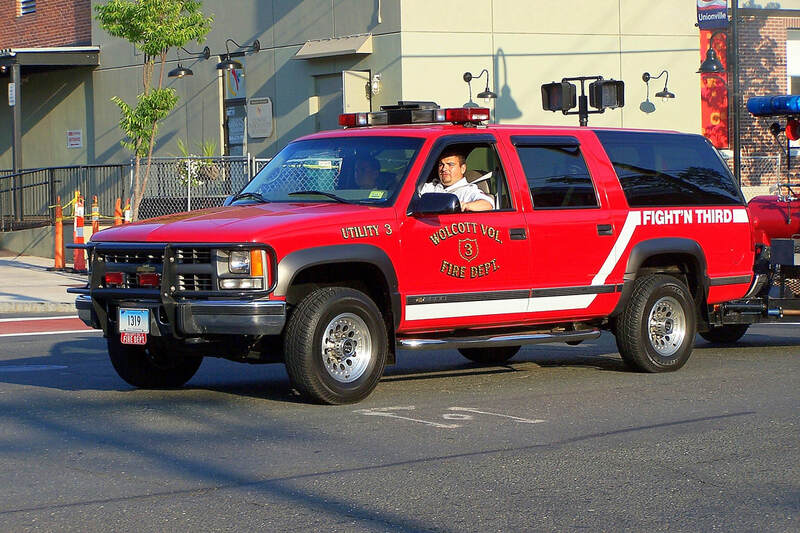 Wolcott's Utility 3, an unknown year Chevy Suburban.